The ideal class to work on general agility and to relax the muscles. Our bodies lose a lot of flexibility and agility as we get older and many movements become increasingly difficult. Stretching is an excellent way to improve the flexibility of joints and muscles. It helps to relieve tension and improves blood circulation. It also helps to recover muscles faster and reduces the risk of injuries. Stretching is a great training in and of itself and can very well be combined with all our other lessons. 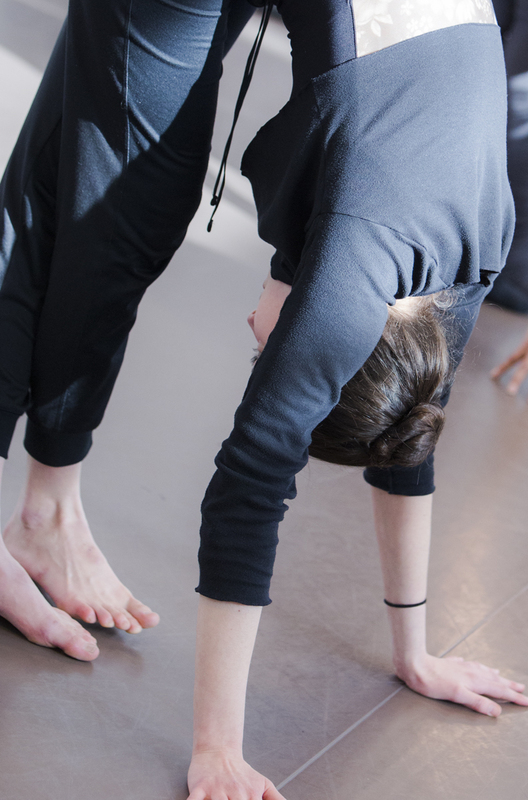 In our Stretching classes we combine stretching disciplines from ballet, yoga, pilates and gymnastics. 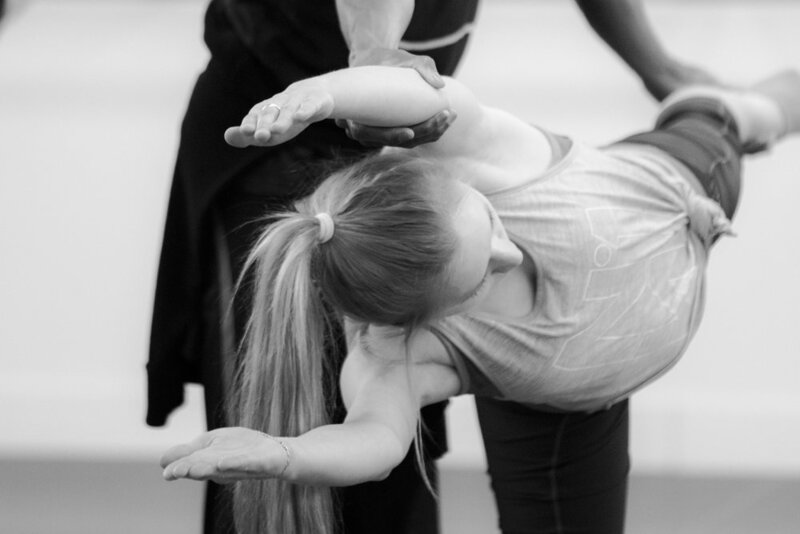 We offer 30 minute Stretching classes as an extension to our Ballet classes during which we aim to relax the body after ballet. We also offer 60 minute Stretching classes during which we warm up and stretch the entire body in various ways.